The annual audience favorite Beethoven & Blue Jeans concerts are this weekend with the Arkansas Symphony Orchestra! On the program for this year’s edition are Beethoven’s Symphony No. 8 in F Major, Op. 93; Scott McAllister’s Black Dog; and Tchaikovsky’s Swan Lake Suite, Op. 20a. Under the direction of music director/conductor Philip Mann, the ASO will feature soloist Kelly Johnson. She is principal clarinetist with the Arkansas Symphony Orchestra and Associate Professor of Clarinet at the University of Central Arkansas. 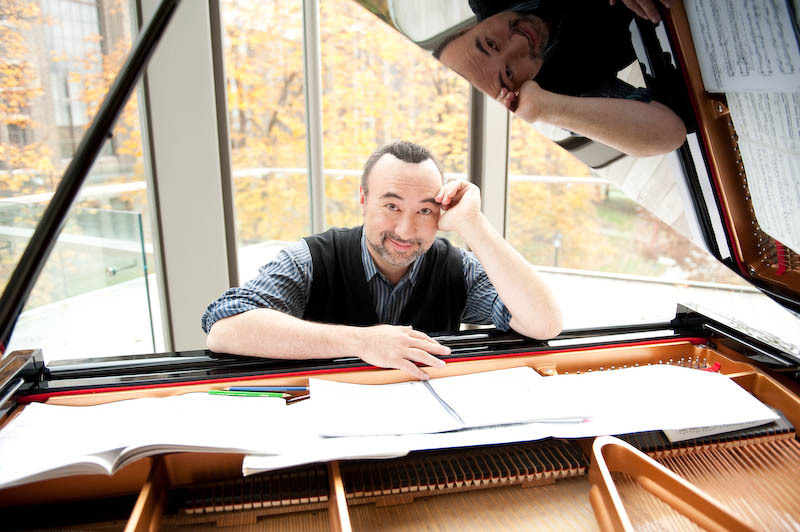 Johnson has a CD, entitled Child’s Play: Stories, Songs, and Dances. The concert times are 7:30pm on Saturday and 3pm on Sunday. They will take place at the Maumelle Performing Arts Center. Again this year, the ASO is teaming up with the Arkansas Foodbank. 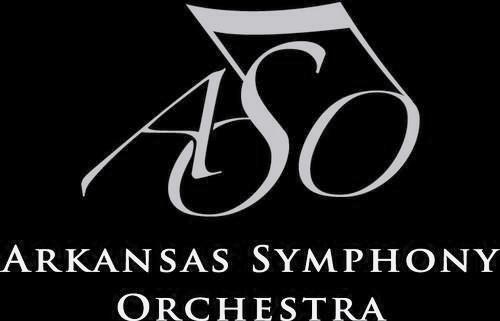 Attendees can support the Arkansas Foodbank during the much needed holiday season by dropping off a frozen turkey or other bird before either concert and as a thank you, turkey donors will receive a pair of free tickets to any future concert from the ASO’s 2015-2016 Season.